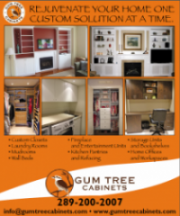 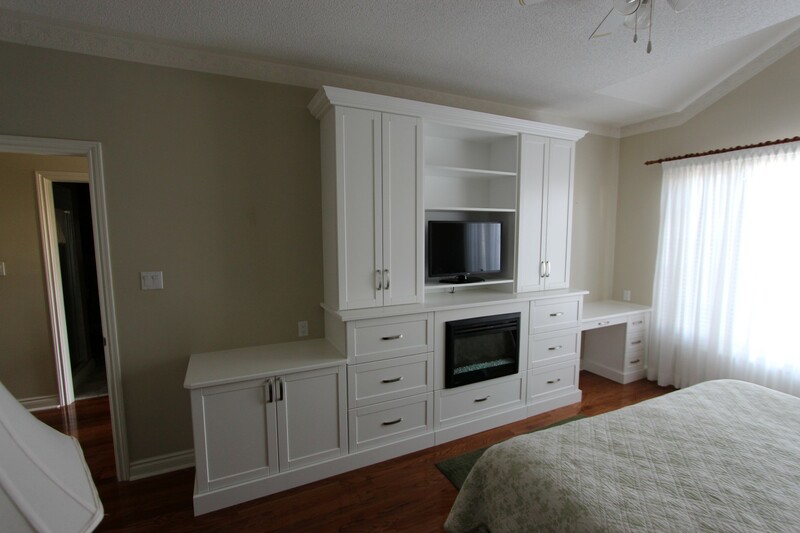 Your bedroom is one of the places you spend the most time – why not make it beautiful and uniquely yours by adding a custom bedroom cabinet. 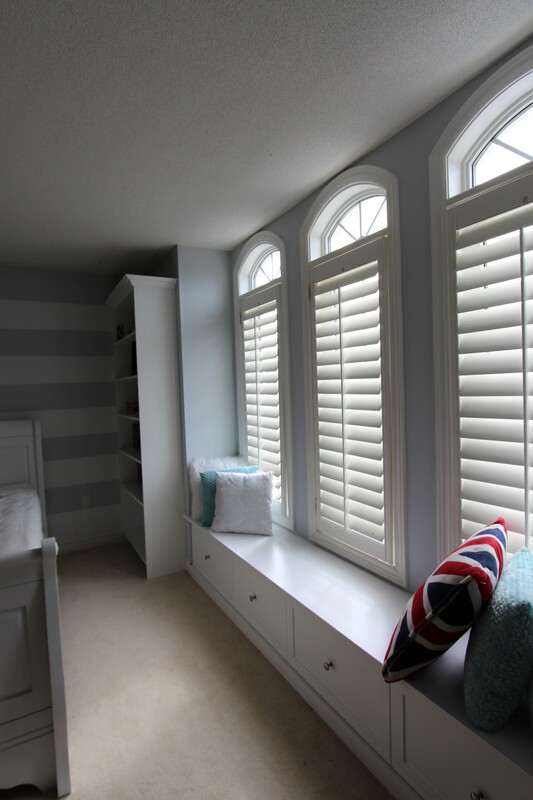 Adding a gorgeous window seat and custom bookshelves or a wardrobe to your room will not only add elegance but some much needed storage as well. 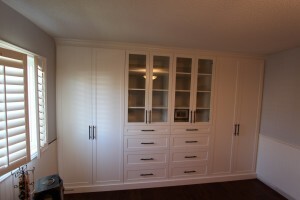 When your closet doesn’t have enough space – add a custom wardrobe to increase your shelving and hanging space.